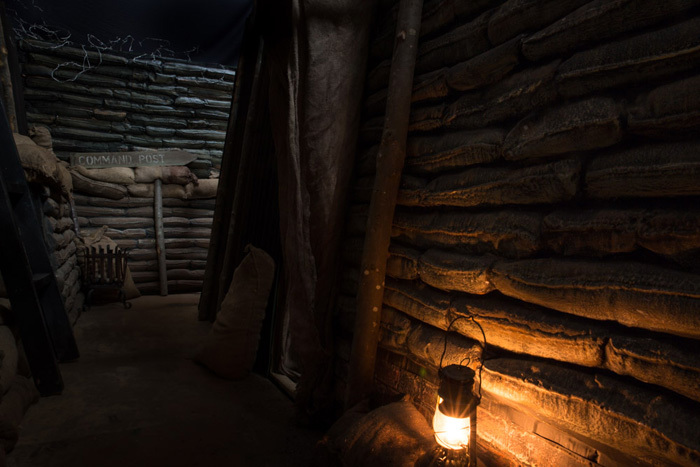 We have designed and built a full range of full size film sets in our studio space, Studio Number 5. Made from modular pieces, we are able to create a multitude of interiors or exterior sets to meet the needs of most films. We have two Gallery studio spaces which are 4 meters wide and 10 meters long. We also have a main studio space of 16 meters X 8 meters. The images shown are all taken on set at Studio Number 5. At Studio Number 5 we have a comprehensive prop store. 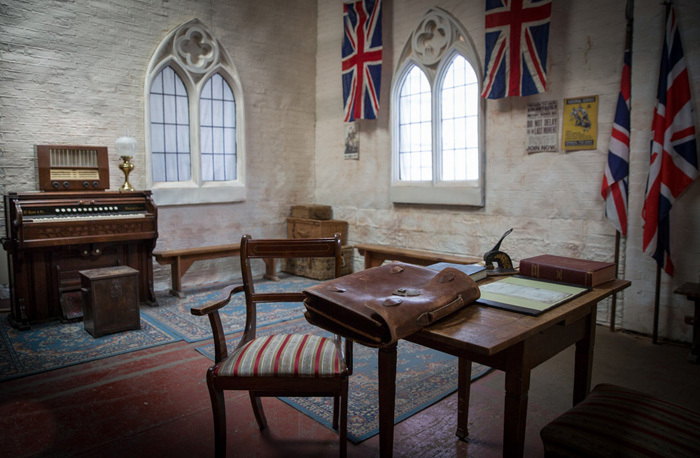 With all types of period props available for use within our studio complex. 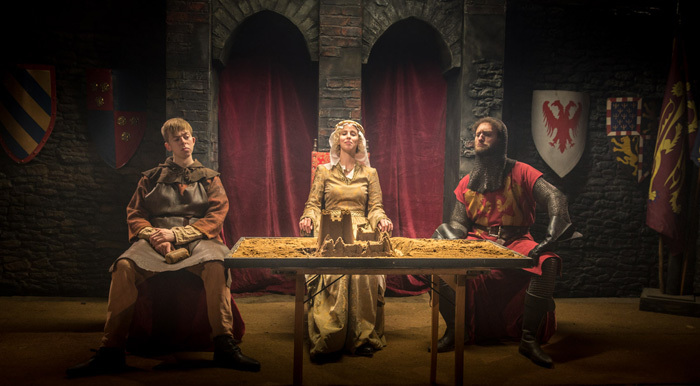 Including furniture, set dressing as well as hand help props. 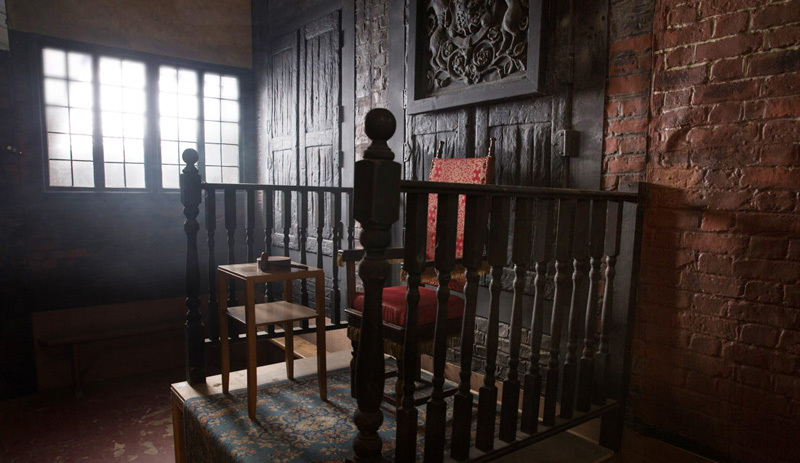 A full listing of props can be viewed in our History in the Making Ltd, Prop Hire category on this web site. 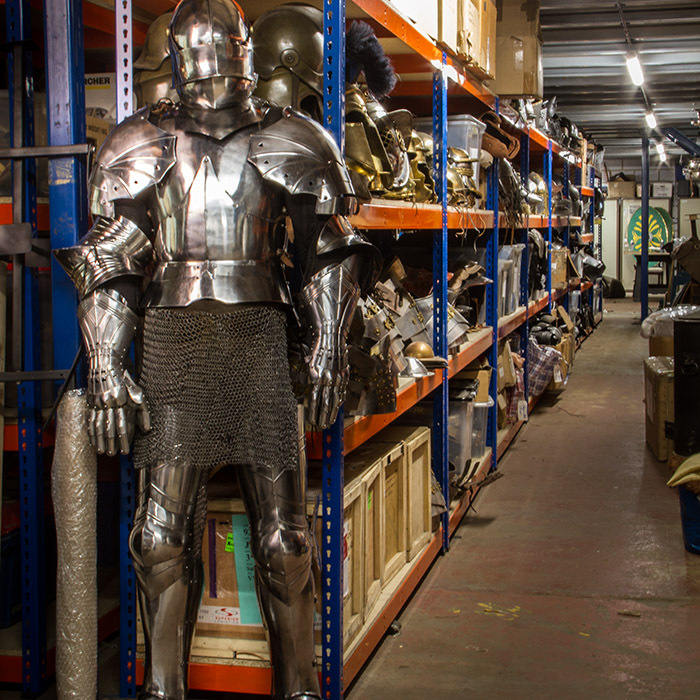 At Studio Number 5 we have a large costume store with thousands of costumes covering military dress from Ancient Rome to the year 2000. 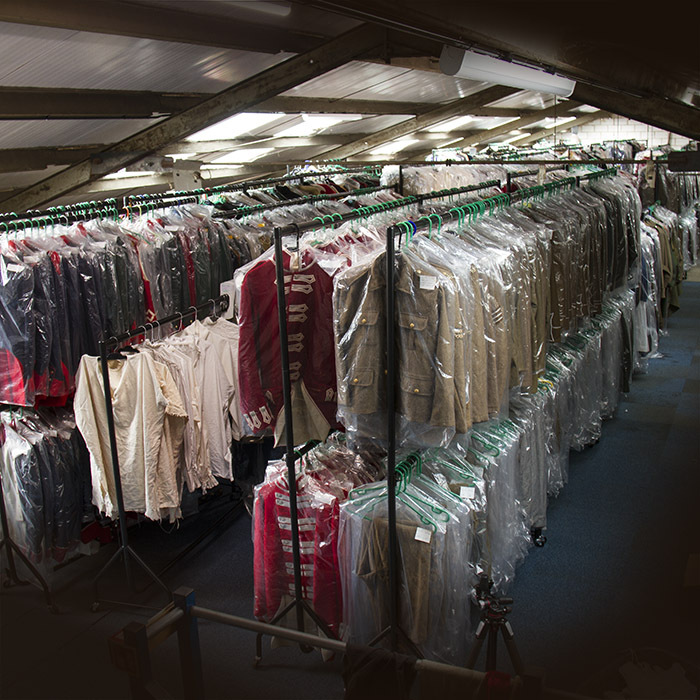 As part of the Studio Number 5 complex, clients can have full access to the costume store, tailoring room and fitting rooms. A full listing of costumes available can be viewed in the History in the Making Ltd, Costume Hire Category on this web site. 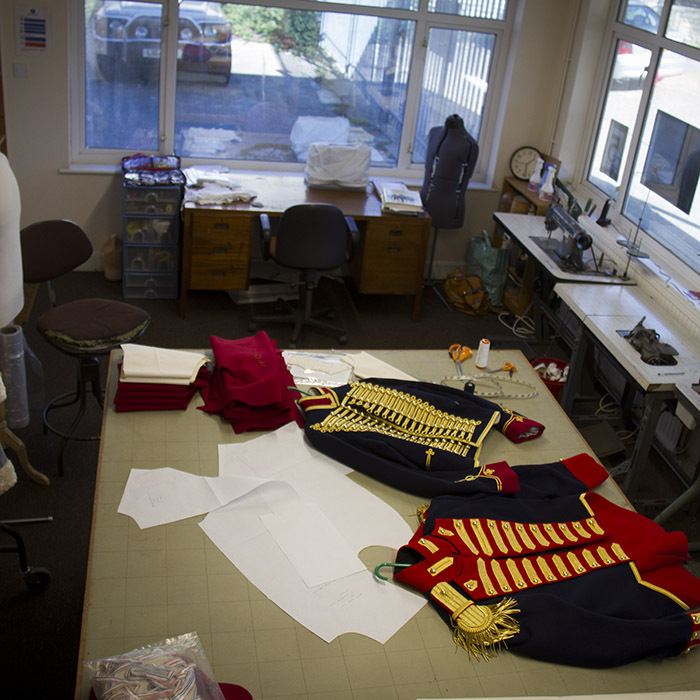 At Studio Number 5 we have a dedicated Tailoring Studio available for hire. A work space equipped with 2 m X 1.5 m Cutting Table, Hanging Rails, Industrial and Domestic sewing machines, Overlocker, Steam iron and a well stocked Haberdashery. The Green Room. 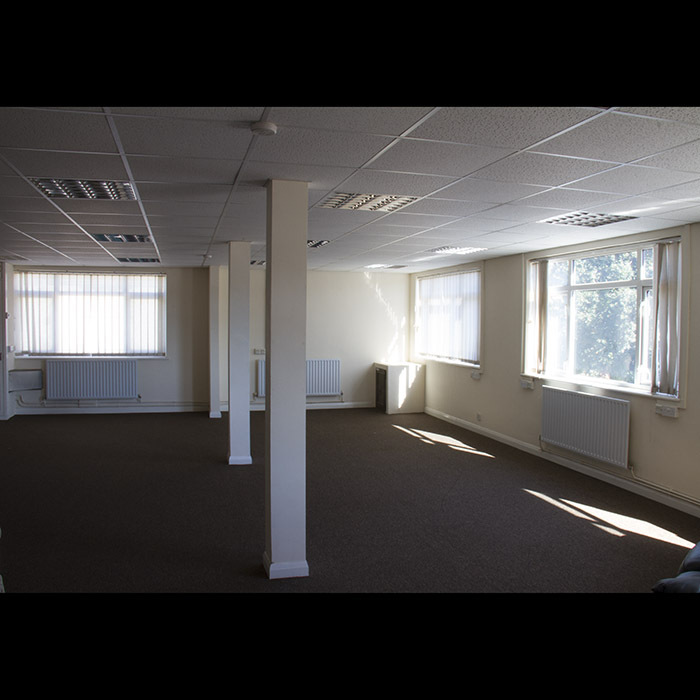 This large, comfortable space is available for hire to all production teams who are working within our studio space. It can also be hired for Costume Preparation, Rehearsal space and production office space.